Most people rightly assume that the interview starts when you sit down with the interviewer(s). While this is largely true, you should always assume that it starts the moment you enter the building. We all have different reasons for why we work where we do. Some want job security. Others want to serve the American public. Still others just need a paycheck. There’s also those who want work-life balance. And, admittedly, others work where they do because that was the first agency that gave them an offer. The question becomes: How honest should you be when you’re asked about your motivation to have applied to this particular job. 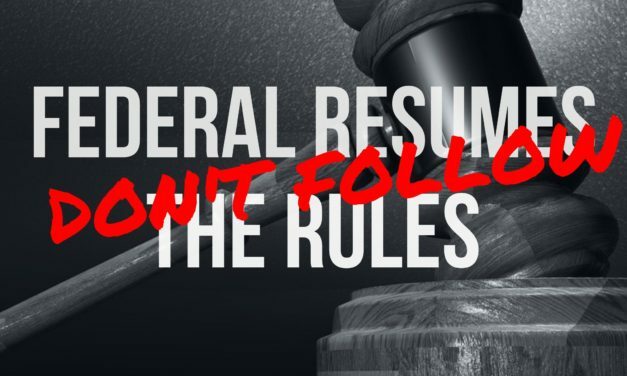 If you’ve been seriously searching for a Federal position you may have 5-10 applications in the pipeline and it may have been 6 months since you applied for any one of them. And then one day, the phone rings. 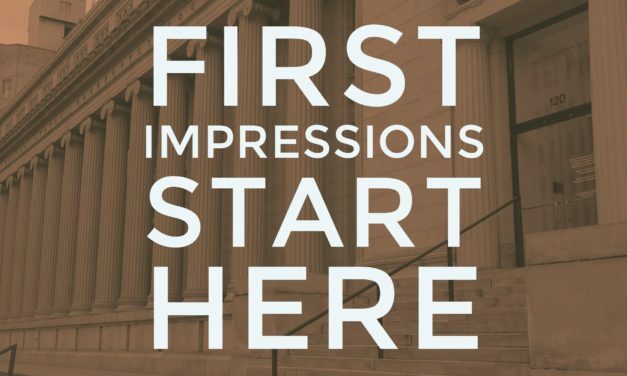 Your first impressions will start the moment you pick up that call. 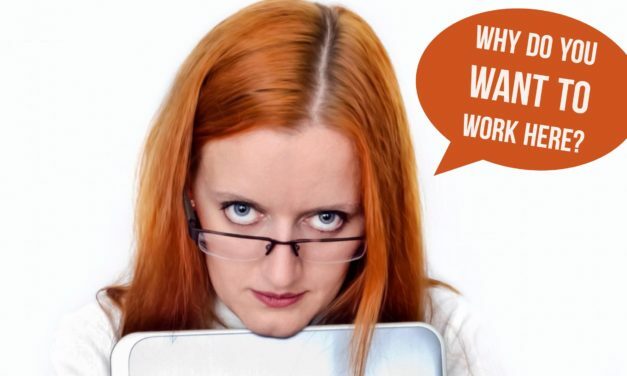 While you may not be getting any points towards the hire during this call, you can lose them quickly.